Credit unions are financial savings and loans co-operatives, some of which also offer current accounts and other services. The first credit unions in Britain were established by immigrants in London. One of the first credit unions, Hornsey Co-operative Credit Union in North London (now part of London Capital Credit Union), was formed by Jamaican members in 1964 to serve the needs of the Caribbean community. In the same period, Caribbean and Irish immigrants also registered Wimbledon Credit Union, reputedly Britain’s first credit union. London now has over 30 credit unions. You can use Find Your Credit Union to find credit unions near you, or visit the Association of British Credit Unions Limited (ABCUL) to find out more. London Community Credit Union offers current accounts as well as the usual saving and loans services found in all credit unions. It is one of London’s biggest with over 16,000 members and membership is open to everyone living or working in Tower Hamlets, Hackney, The City of London, Newham, Waltham Forest, Islington and Haringey. 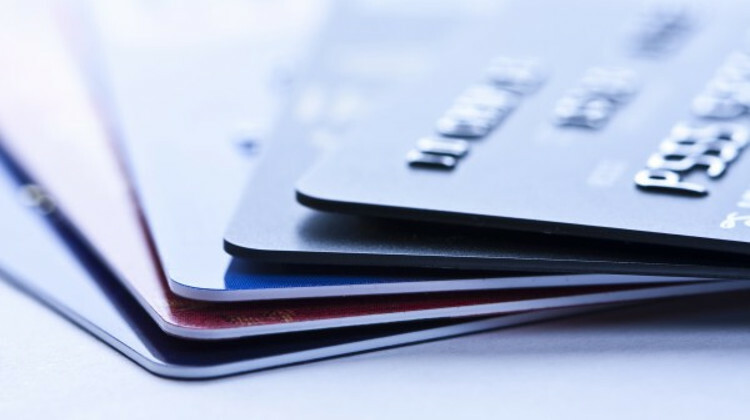 An even bigger credit union (over 20,000 members), London Mutual Credit Union also offer current accounts and membership is open to anyone who lives in Southwark, Lambeth, Westminster or Camden. Like many of London’s credit unions, London Capital Credit Union has seen huge growth in the last 10 years: membership has grown from from 321 to over 10,000 and there has been a 1400% increase in members’ savings from £436,000 to over £6 million. 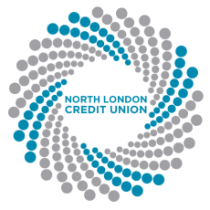 North London Credit Union are notable for being one of the first credit unions to lend money to businesses, having been lending to businesses since they began in 1994. In 2011 the Research Unit for Financial Inclusion at Liverpool John Moores University published Community Finance for London: Scaling up the credit union and social finance sector (.pdf) a report all about credit unions in London. If you’re inspired to set-up your own credit union, perhaps for students at your university, check out our collection of resources about how to Start a Credit Union.